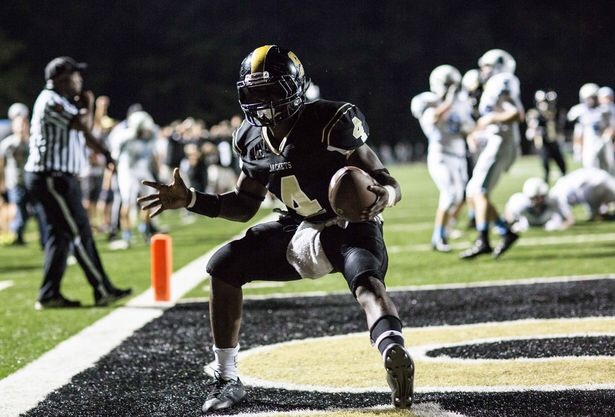 Four-star Trey Sermon from Marietta (Ga.) Sprayberry announced his commitment to the Sooners on Twitter. Sermon (6-foot-1, 221 pounds) has offers that include Alabama, Auburn, Florida, Georgia, Oregon, Michigan and Michigan State among others. Sermon is the No. 9 running back in the 2017 class according to Rivals.com and the No. 148 overall player in the class.